After years of spectacular global growth and a huge home run in China, The Estée Lauder’s brand sizzle began to fizzle and it needed a sweeping modernization. 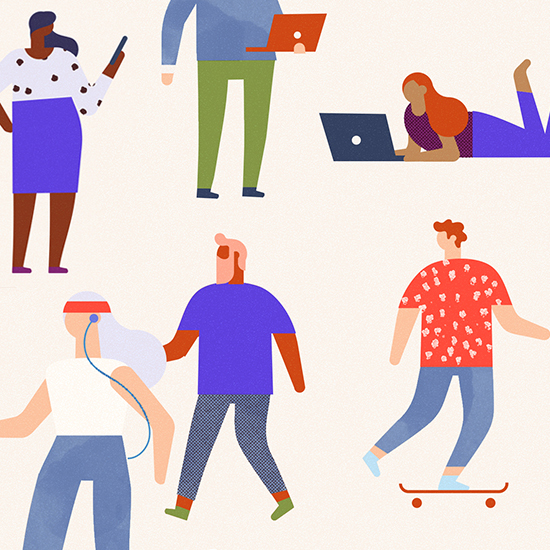 Consumer Research revealed the brand was viewed as old-fashioned, tired and “my grandmother’s brand” even among older Baby Boomers. We conducted a Global Brand Equity Study designed to refresh the brand and engage younger customers. We discovered that Mrs. Estée Lauder’s amazing story resonated deeply across generations and cultures around the world. Mrs. Lauder epitomized the self-made woman they wanted to be - a fearless entrepreneur who refused to listen to experts or settle for anything less than the very best. We created a new “Brand World” that capitalized on Mrs. Lauder’s entrepreneurial spirit and woman-to-woman approach. We also created a “Tool Box” to guide execution through product innovation, store design, consumer experiences and communication touch-points. The quintessential role model, Estée Lauder herself demonstrated tremendous Resilience. As a woman entrepreneur she faced countless challenges – balancing her roles as wife, mother, friend, professional. Through authentic storytelling, this 360 campaign celebrated what it means to have Resilience. Every angle becomes your best angle. 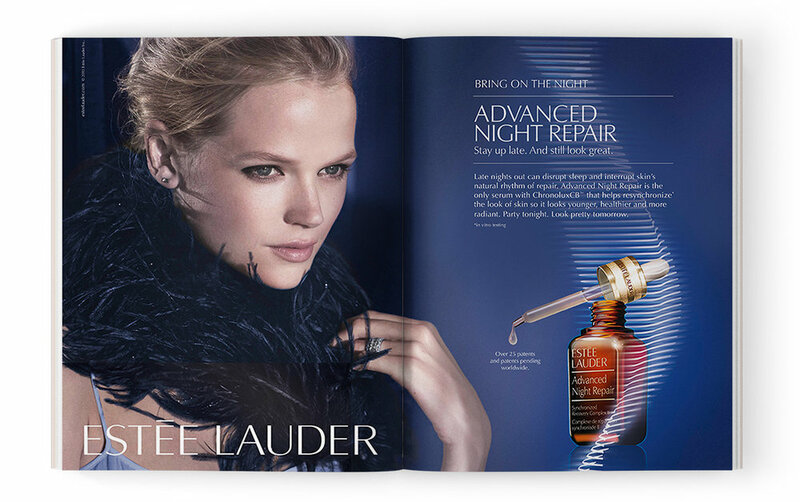 The story behind Estée Lauder’s revolutionary Shape + Lift Expert Serum began with an “Aha” consumer insight. We realized that whether we are looking in a mirror or at a photo, we generally see ourselves in 2 dimensions. But the world sees us 3 dimensionally. So we challenged ourselves to transform the look of skin from every angle. And we gave women the power not to simply fix flaws but to actually control their appearance and become optimal versions of themselves. Research showed that hidden within skin was a powerful potential for self-repair. We used the metaphor of a “Key” to turn on skin’s power. Women loved the idea that they could re-ignite their skin’s own natural abilities. 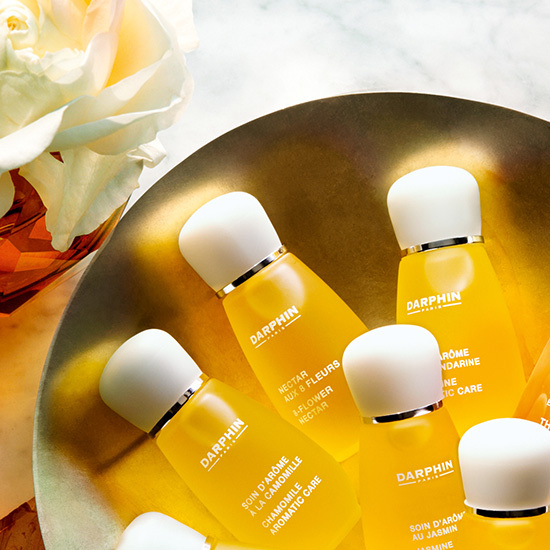 Result: Revitalizing Supreme was cited by NPD as the #1 skincare launch of 2016. Whatever keeps you up at night, Advanced Night Repair keeps you beautiful. We developed an “Always On”, occasion-based campaign that positioned Advanced Night Repair as the go-to product for every sleep-deprived night 365 days a year. The “story” was told across Digital, Social, Native Advertising, E-Commerce, Print and In-store. In the US, efforts resulted in significant increases in KPI both on-line and in-store. In the past, if you wanted to live a natural lifestyle you had to compromise high science and high style. Natural meant sparing the frills and sacrificing efficacy. We positioned Nutritious Micro Algae as the first modernist skincare designed to use high performance green plants to bring the sensual to the sustainable and gorgeous to green goodness.